Let’s learn about shapes in a fun way! 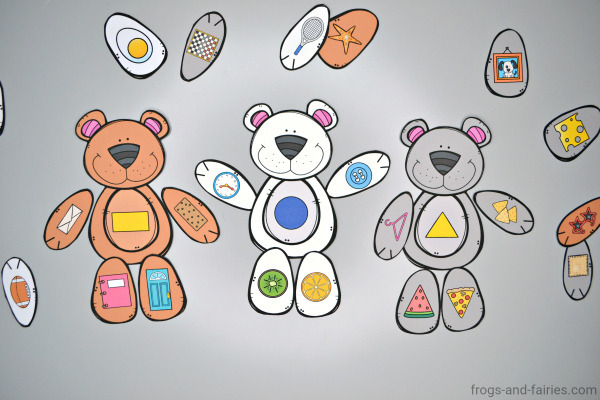 In this fun Build a Bear 2D Shape Match, your kids will build bears by recognizing the shapes in everyday objects! 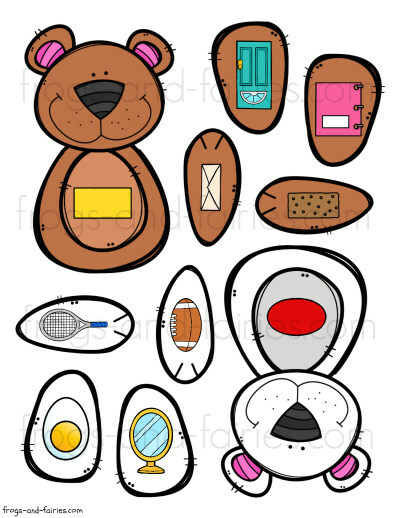 This printable PDF includes 7 pages of 14 x 5 shape bear pieces. Squares on a window, circle on an orange, rectangle on a notebook…shapes are everywhere! 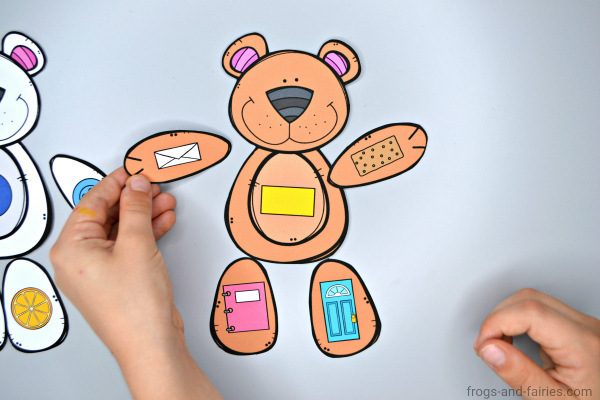 Your little learners will match the shape arms and legs to the correct shape on the bear! 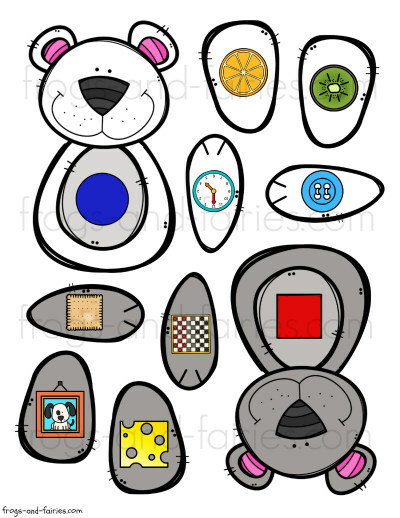 This printable shape matching activity features bear pieces with a lot of different and colorful images, to make sure your kids stay interested and have a lot of fun practicing as well! Shapes included: circle, oval, rectangle, square, triangle, rhombus, trapezoid, pentagon, hexagon, octagon, heart, star, semi circle and crescent. 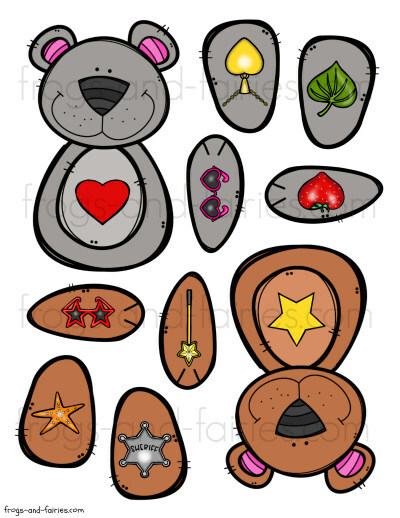 TO PLAY: Let your kids match shape arms and legs to the correct shape on the bear. Have fun!